WEST CHAZY, NY, UNITED STATES, April 3, 2019 /EINPresswire.com/ -- NYS Legislature passed the NYS 2019-2020 Budget. 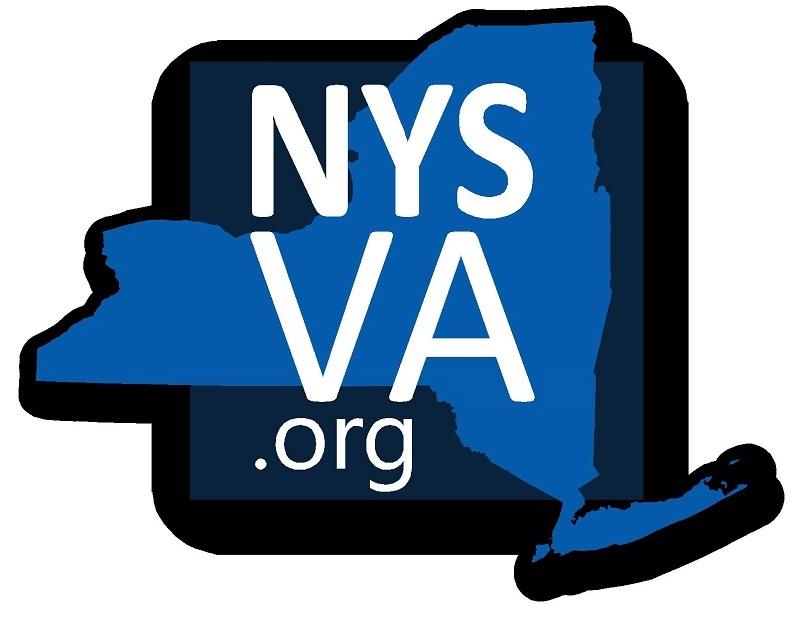 Initially it included common sense regulations encouraged by New York State Vapor Association (NYSVA) which would have ensured stricter identification check in stores and online, State approved training courses for tobacco and vapor product license holders and significantly higher fines for selling to minors. These regulations were intended to reduce sales of vapor products to youth. Most were removed from the final version of the budget.